DATE, TIME, PLACE: Sunday, March 10, 2013 starting at 9:00 a.m. at Xaverian Brothers High School, 800 Clapboardtree Street, Westwood MA 02090. 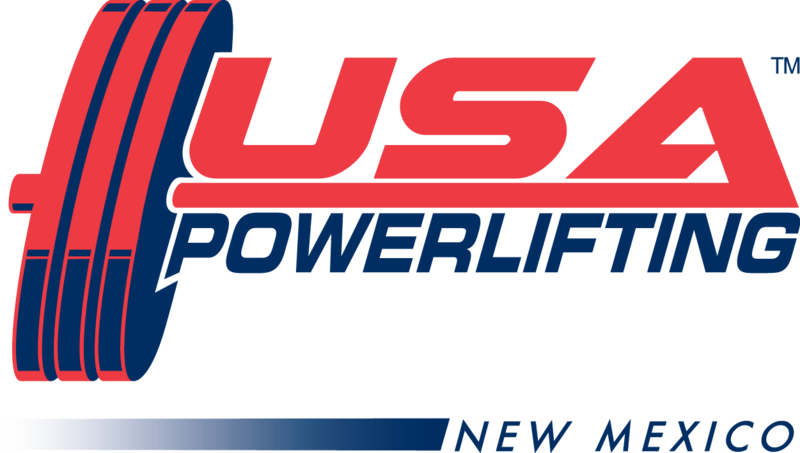 ELIGIBILITY: Open to ALL USAPL Junior High School and High School registered athletes, 12-19 years old who have been drug free for at least 3 years. At least 10% of the lifters will be drug tested. 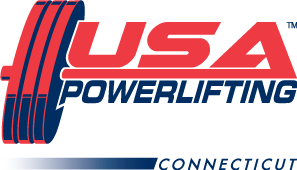 All athletes must have a valid USAPL Registration Card. 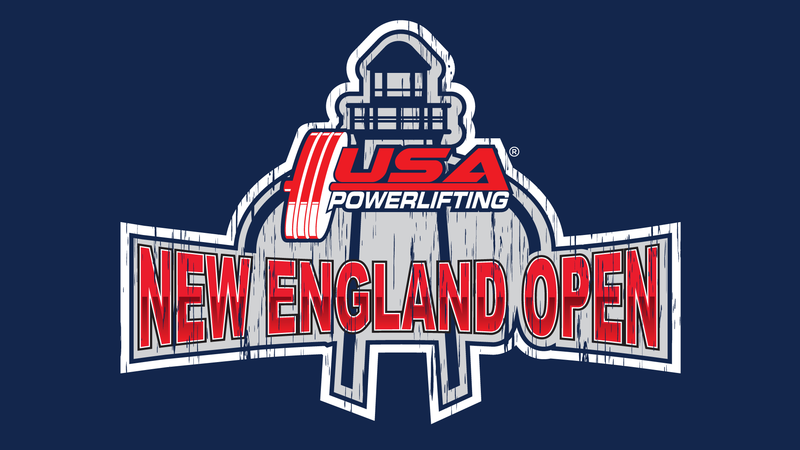 Athletes may register at the meet prior to weigh-in. The 2012 Registration fee is $15.00 for high school seasonal (HS only division for 6 mos.) or $30 for high school full year (any meet). No qualifying totals required. UNIFORMS: One piece lifting suits are mandatory for any contestant who enters the gear or equipped division. Shorts will be allowed for contestants who enter the raw division as long as the full knee is visible in the standing position. 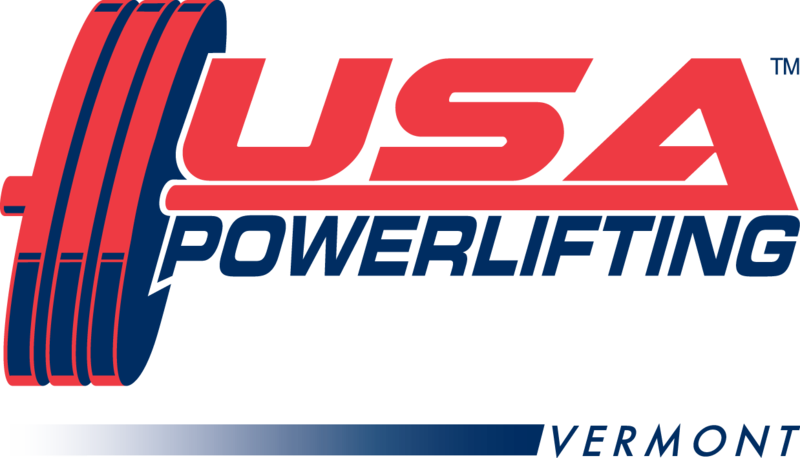 ALL equipment must conform to USAPL standards. This year we will also have a Raw Division which allows lifter to only wear a belt and wrist wraps, all other equipment is not allowed. For further clarification please visit www.usapowerlifting.com or contact the meet director. 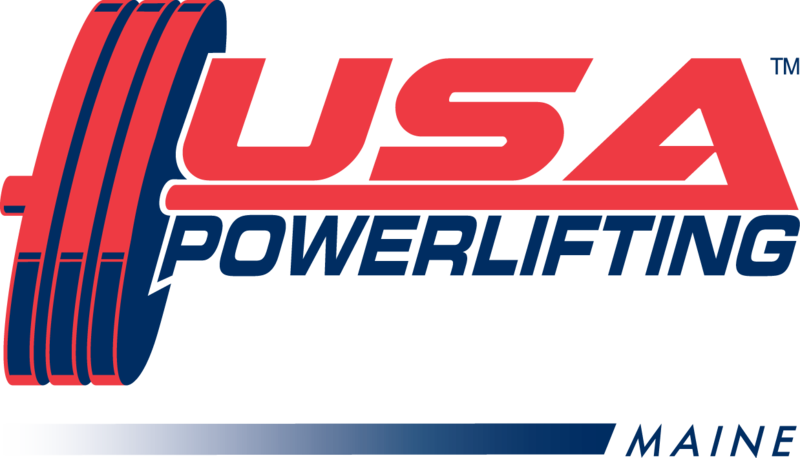 WEIGHT CLASSES: Men’s 114-123-132-148-165-181-198-220-242-275-SHW. Women’s 97-104-114-123-132-148-165-181-198-SHW. There will be a JV and Varsity division in both Raw and Equipped. JV will consist of junior high school, freshman, and sophomores while the varsity will be juniors and seniors. There will also be a High School Special Olympics Division. 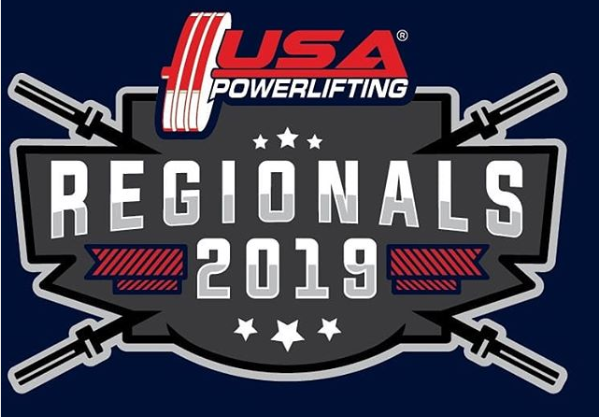 WEIGH-IN TIMES: All divisions will be weighed-in on Sunday between 7:00-8:30 AM. Rules briefing will follow at 8:30 AM. Times subject to change!